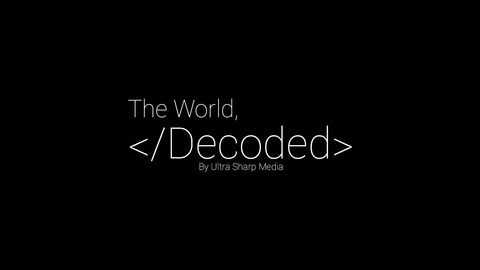 The Decoded Podcast: The World, News, and Issues for Millennials. 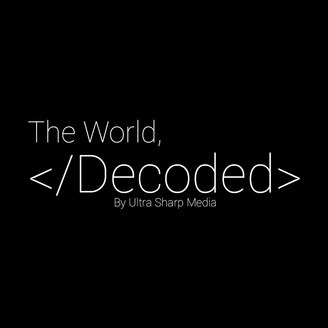 Every week, the Decoded Podcast tackles one issue in the world and attempts to decoded how something may effect millennials. There a lot of things in the world that directly effect us, but it's not always obvious to see the connection. We try and simplify the most robust issues and figure out what matters and why. Find out more: DecodedPodcast.com. #6: North Carolina "Bathroom Law"